February 2018, saw Knutsford Market Hall welcome its newest trader – Morgan Edwards Fine Wine and Spirits. Nicely timed for the end of dry January, Morgan Ward and Edward Speakman started trading on 1st February in the stall adjacent to Greeting Cards and Balloons of Knutsford. Visitors to our market hall can now enjoy the benefits of an independent wine merchant whose ethos is to bring customers quality wine direct from vineyards that have been personally visited by the pair and carefully selected as partners. Morgan and Edward met at Manchester University. 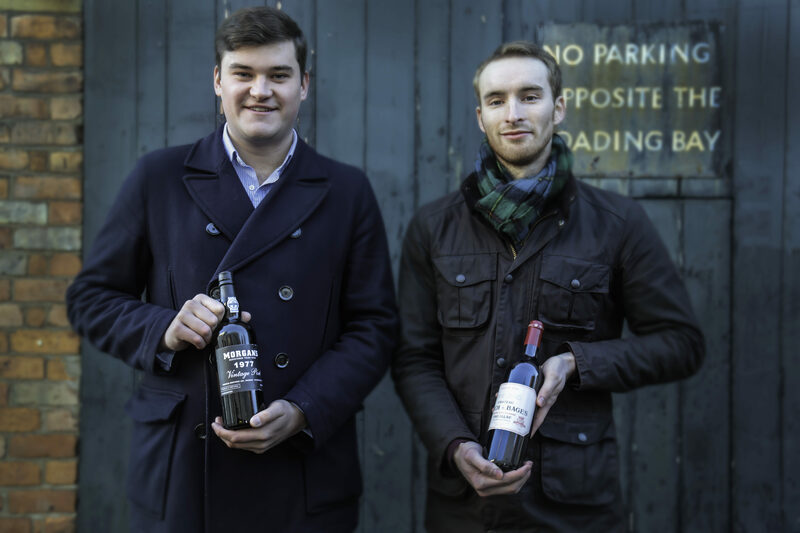 Edward has an extensive career in wine retail, trade and fine wine and spirits valuations and Morgan has experience in bar management as well as investment banking. What has united them through these careers is their healthy interest in wines and their stall at Knutsford Market Hall is the realisation of a long-held ambition for the pair. The pair are committed to providing the best quality wines and as such our customers can find an interesting range of exclusive wines from small vineyards you won’t find elsewhere. They can provide wines for events, birthdays and dinner parties as well as hosting public and private tastings. We are delighted with the latest addition to our market hall. 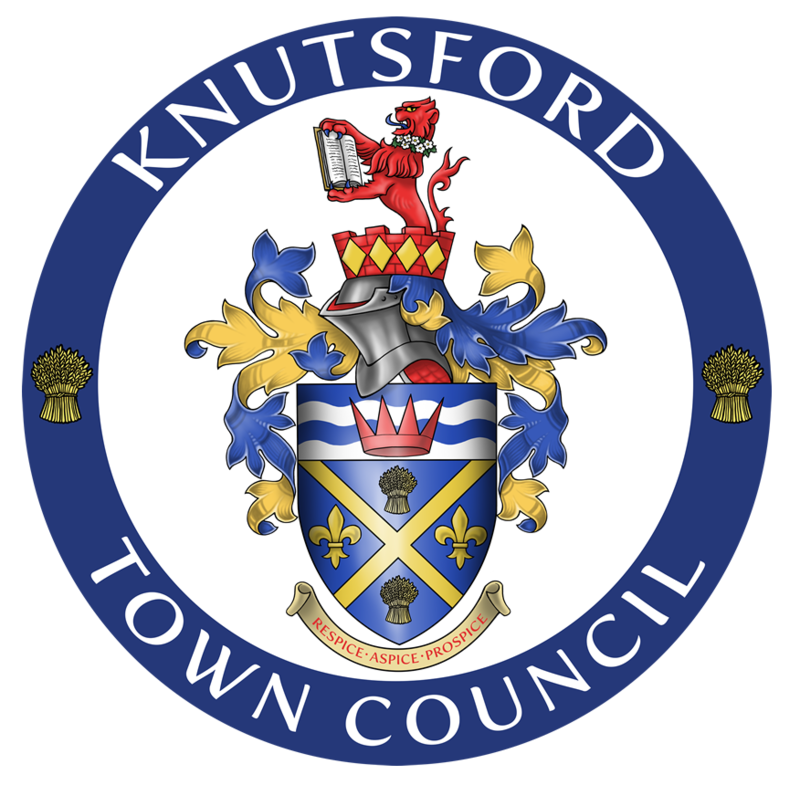 This is exciting times for Knutsford Market. Whilst we may be busy moving forward with our re-development plans, we want everyone to know it is business as usual for the market so please pop in and say hello to our newest traders. In addition, we are already planning our first Cheese and Wine evening!